As designer homes and home features become more popular, so is the need to find a structural steel fabricator who can handle architectural steelwork that is often highly detailed and complex. 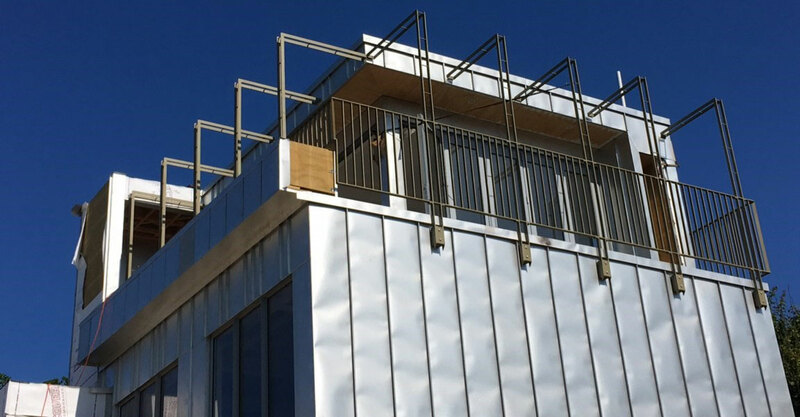 Architectural steel – unique features and designs created for architecturally designed properties – is becoming increasingly common. Before commencing any bespoke building project, contact the team at Black Steel. Let us view your plans, and we’ll give advice and a no obligation quotation to complete your architectural steel project – we see it as our job to bring to life the vision you have for your residential or light commercial property.